On July 14, Metropole Orkest, conducted by Vince Mendoza, will once again appear at the North Sea Jazz Festival in Ahoy Rotterdam. We will play this concert together with no other than Gregory Porter. This evening, we will perform songs from Porters new album ‘Nat “King” Cole & me’ alongside his own hits. 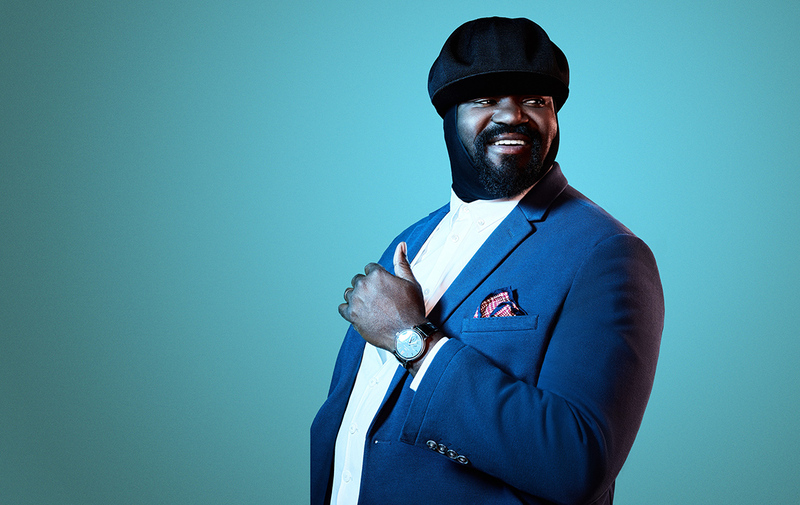 The cooperation between Metropole Orkest and Gregory Porter goes way back. In 2012, we performed together in Paradiso, in 2013 we appeared at the North Sea Jazz Festival and in 2014 we toured Germany. Also in that year, the deluxe edition of the album ‘Liquid Spirit’ was released. In 2018, we will add the concerts in Koninkljk Theater Carré and the and amazing concert at North Sea Jazz Festival. On the new album, that was released in October 2017, Porter relives some of Cole’s most loved classics as “Smile”, “L-O- V-E”, “Nature Boy”, and “The Christmas Song”. Six time Grammy winner and honorary conductor Vince Mendoza worked together with Porter for this project. He arranged the album and will conduct the orchestra in July.